Welcome to Manchester Animal Hospital!! 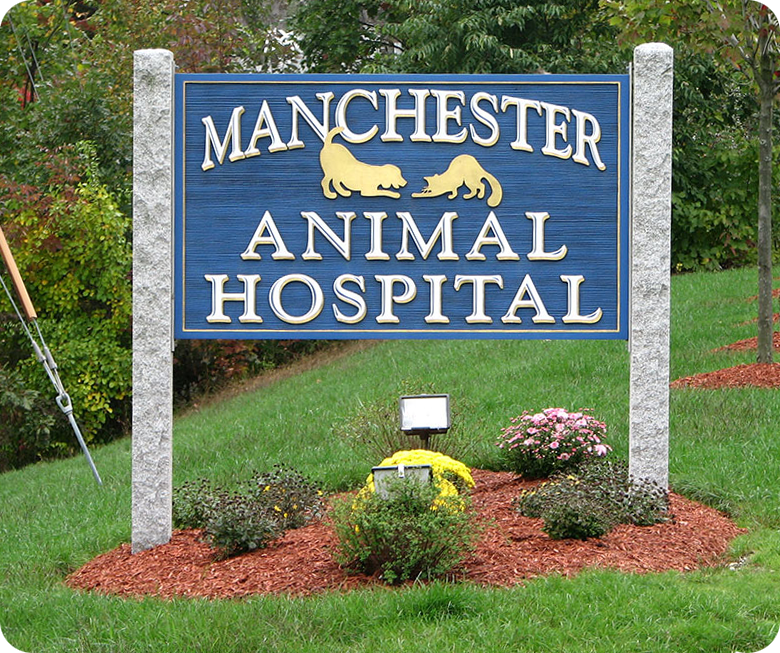 Manchester Animal Hospital has served greater Manchester pets and their owners since it was founded in 1992 by Dr. Roy A. Ball. 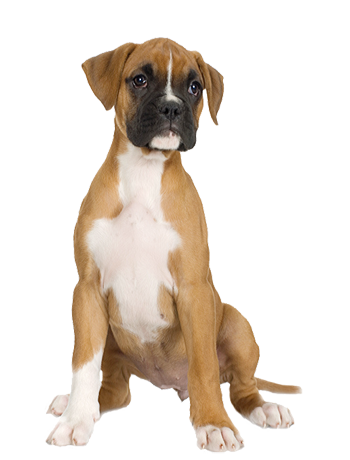 The veterinarians and staff at Manchester Animal Hospital provide the highest quality of medicine and care for its patients and serve its clientele with the highest level of honesty and compassion. 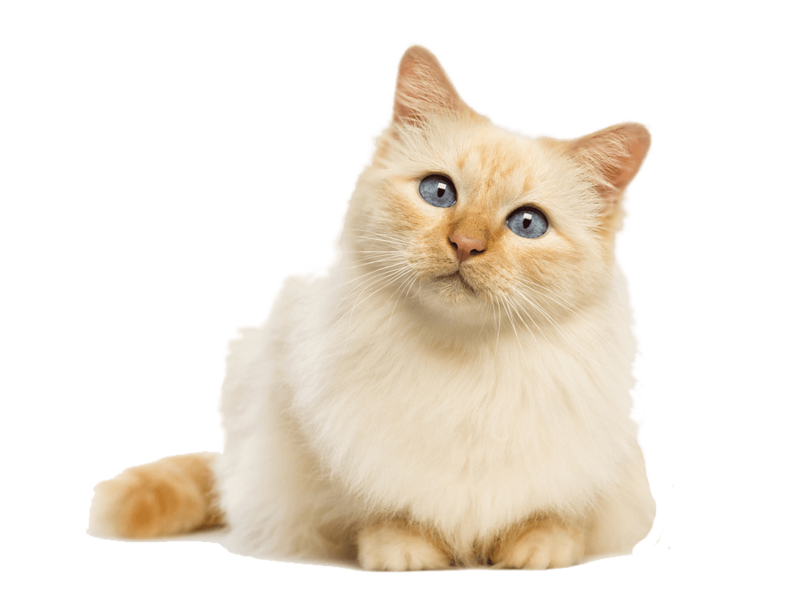 We are committed to building a long-lasting relationship with you and your pets so that we can together promote their health and longevity. We believe strongly in progressive and preventative medicine, through client communication, and fostering comprehensive client education. We are always welcoming new dog and cat patients. Please call our hospital to make an appointment with one of our veterinarians. We look forward to meeting you!